Traveling to the west coast of the United States usually means flying through LAX, or Los Angeles International Airport. There is something new and very helpful there, nestled in the middle of Terminal 6. It is Belkin’s branded store complete with their excellent tech products and more. I have visited three times and picked up a few items. Imagine that your company has spent a sizable budget on a new website but the new ad units are not performing. The customer experience is what will keep people coming back to your company’s responsive website or mobile app. Nearly all super sessions and breakout events during Adobe Summit 2017, in Las Vegas, were built around customer experiences and the Adobe Experience Cloud. 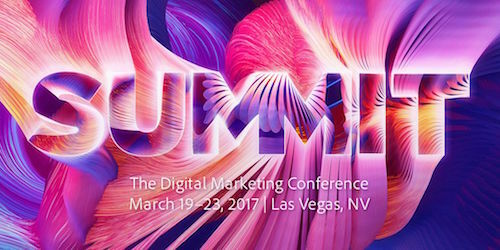 Chris Rauschnot @24k will be live posting and engaging his following during Adobe Summit 2017 in Las Vegas, Nevada over the next three days. Adobe, which is sponsoring his free pass to the event, has invited Chris to be a Summit Insider at Summit. He will be covering it and various announcements from the company during the event. His thoughts and points of view are his own. Chris Rauschnot @24k and Bill Cody @VegasBiLL will be live posting and engaging their following from the Specialty Equipment Market Association Show in Las Vegas, Nevada today. 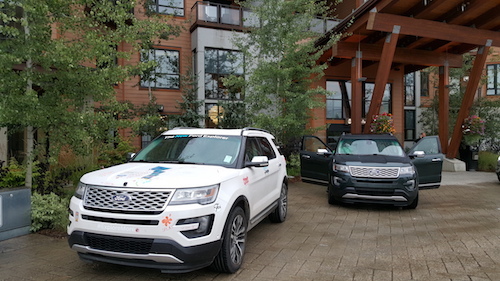 @24k and @VegasBiLL have been invited by the Ford Motor Company to attend their press conference and convention overall.